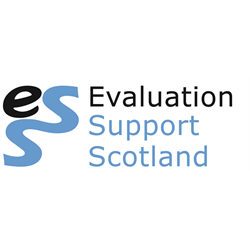 Evaluation Support Scotland works with the third sector and funders so that they can measure and report on their impact and use learning to improve practice and inform policy. We are recruiting for 4 new trustees to join our board. We are particularly interested in recruiting someone to be our Treasurer. We’re looking for people who are excited about our vision and our new strategy and are committed to good governance. We welcome applications from people who would bring diversity to our board. Trustees are unpaid. Have you got the passion, experience and skills to help more people know and feel the benefits of enjoying Scotland on foot? 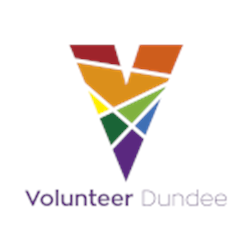 Ramblers Scotland is looking for enthusiastic and committed candidates for co-option to its volunteer Scottish Council Executive Committee (SCEC). 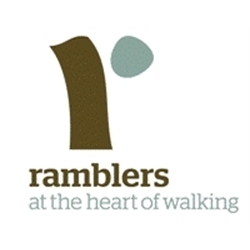 Ramblers Scotland is a membership organisation and charity with a grassroots network of 54 local groups, who run 3,500 group walks a year, organised and led by experienced volunteers. As the representative body for walkers in Scotland and a governing body of sport, we work to champion walking, protect and promote access rights and develop our path networks. We are part of the Ramblers, Britain’s walking charity. We are going through a rapid period of ambitious technological and cultural change, so it’s a particularly exciting time to join Ramblers Scotland. By becoming a co-opted SCEC member, you could help shape the future of our organisation – and walking in Scotland. Ramblers Scotland is looking for enthusiastic and committed members to join SCEC to help shape our strategic direction, oversee the business plan priorities, and support fundraising and our advocacy work. The members are a key part of the democratic framework for the Ramblers, and ensure that the volunteers, members, and staff work together. The successful individual will gain expertise of supporting and advising a small but dynamic Executive Committee. As a committee member, they will help to shape the future of walker’s rights and environmental policy in Scotland. This is a great opportunity for someone with a passion for walking and presents great potential for the development of new/existing skills, meeting new people and new networks and making a genuine difference to walking in Scotland. The Executive Committee is looking to co-opt up to three individuals for this role. Meetings are held five times throughout the year, usually in February, May, August, and November, with an additional meeting at Scottish Council annually in March. These meetings are usually held in Edinburgh, Perth, or another Central Belt location. Attendance at all meetings is expected unless there is good reason, but there is an option to join via video conference if the travel makes the location unreachable. Members are expected to prepare for meetings by reading the papers they are sent, attend meetings regularly, and participate in discussions and the decision-making process. The post is non-remunerated although reasonable travel and meeting expenses will be reimbursed according to the Ramblers Scotland’s policies and procedures. As a member of the SCEC you will be an ambassador for Ramblers Scotland and you will need to represent the organisation effectively to others. Members are also expected to follow the Code of Conduct by upholding high standards of professional behaviour, showing respect for fellow members and staff, use objectivity and good judgement in decision-making, and maintain integrity and confidentiality in the performance of the role. As a member, you will use your networks and connections to help promote Ramblers Scotland’s work and activities. Co-opted members will be selected and confirmed by the current members of SCEC and the term will last until March 2020, though further co-option is possible. Ramblers Scotland members can stand for election each year in March at Scottish Council once they have been members for at least one year. 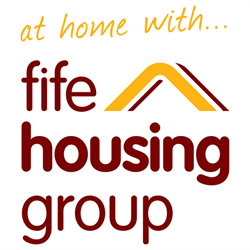 Fife Housing Group is an ambitious, forward-thinking organisation, committed to providing quality, affordable housing to tenants throughout Fife. One of the largest independent housing associations in the east of Scotland we manage approximately 2,500 properties and have an annual turnover of almost £12 million. 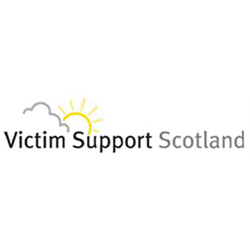 We employ 64 colleagues at our offices in Dunfermline and are registered under Charitable Rules with the Scottish Housing Regulator, the Office of the Scottish Charity Regulator and with the Financial Services Authority. Our subsidiary company, PACT Enterprises, owns 49 properties which are let at market-rents. 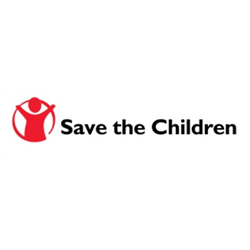 The Group is governed by a voluntary Board and we are currently looking to strengthen our overall governance arrangements through the appointment of new Board Members, whose skills and knowledge will help to shape our strategic direction. 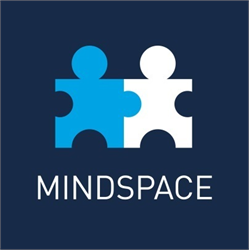 Candidates should be able to demonstrate good interpersonal skills, independence of thought and an ability to challenge constructively whilst making balanced and informed decisions. 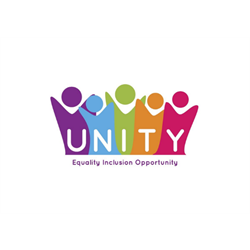 We are particularly interested to hear from applicants who live within our area of operation and, as an equal opportunities employer, are keen to attract greater diversity onto our Board.